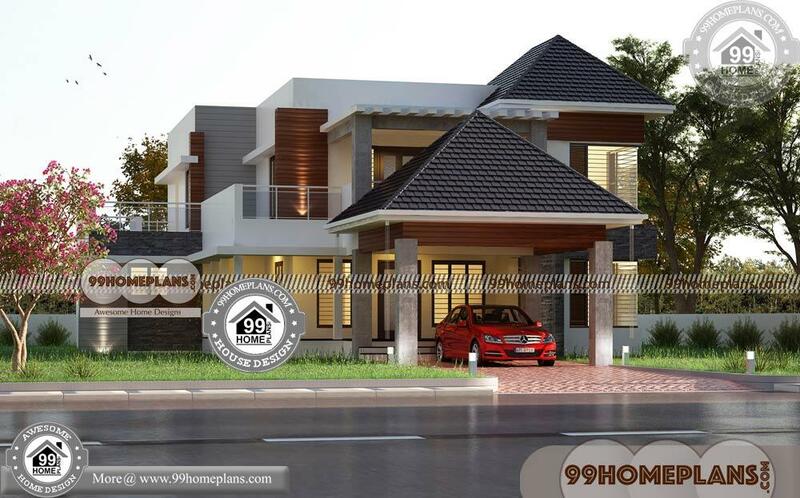 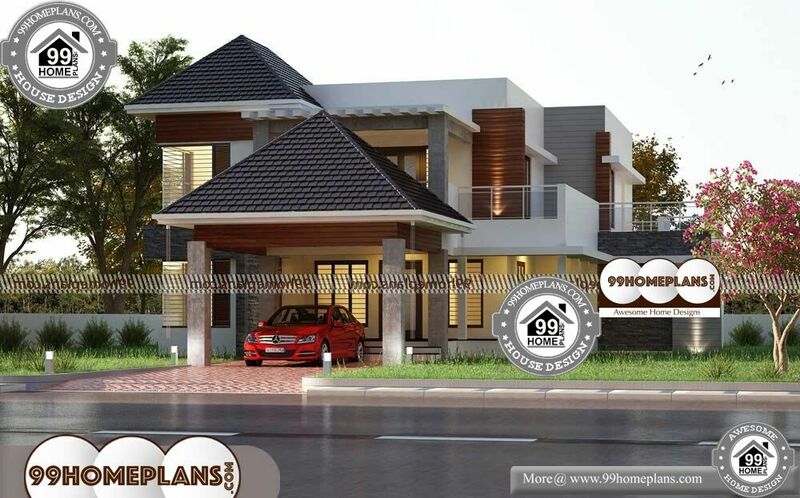 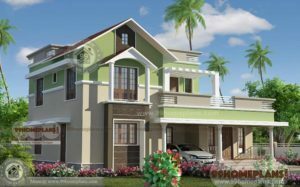 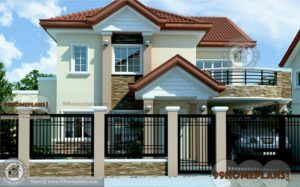 Kerala Small House Plans with Photos – Double Story home Having 4 bedrooms in an Area of 3800 Square Feet, therefore ( 353 Square Meter – either- 422 Square Yards) Kerala Small House Plans with Photos . 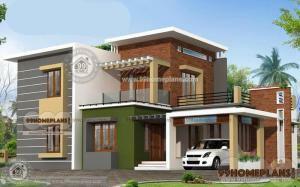 Ground floor : 2220 sqft. 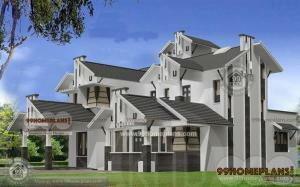 & First floor : 1400 sq ft . And having 4 Bedroom + Attach, Another 1 Master Bedroom+ Attach, and No Normal Bedroom, in addition Modern / Traditional Kitchen, Living Room, Dining room, Common Toilet, Work Area, Store Room, Staircase, Sit out, Furthermore Car Porch, Balcony, Open Terrace ,Courtyard, Dressing Area …etc. 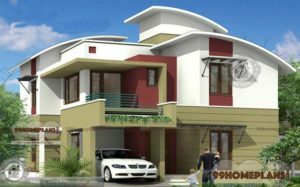 Seems Like Beautiful House.